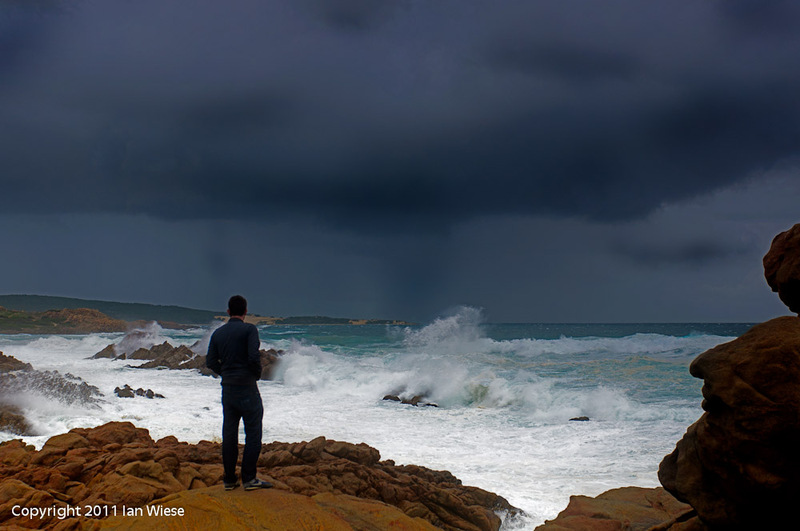 Yesterday a big low pressure system and front hit the south west of Western Australia. This was taken at Canal Rocks just before the storm hit. This entry was posted on June 2, 2011 by ianwiese. It was filed under Canal Rocks, Landscape and was tagged with Canal Rocks, storm.